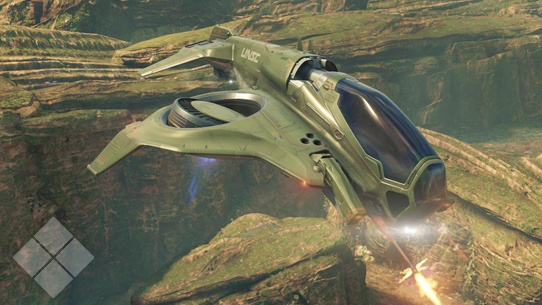 To read up on more about lore behind the new maps as well as more information about the new UNSC aerial vehicle "The Wasp" (pictured above), the Grunt Goblin and the return of a classic covenant weapon in this week's cannon fodder. 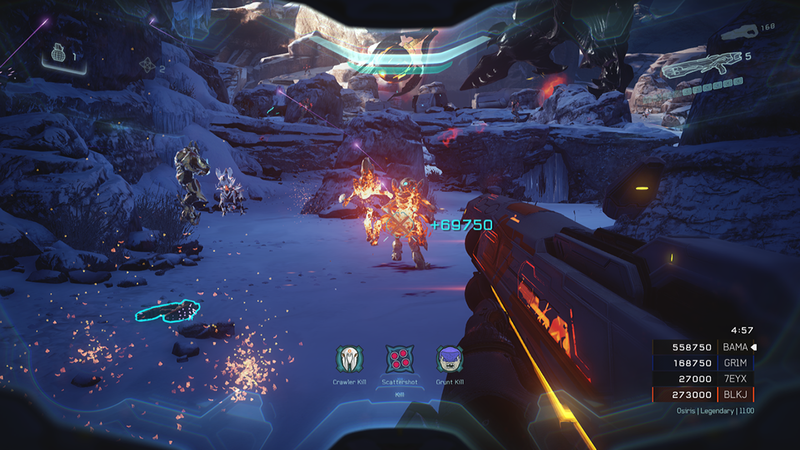 For those interested in reading more about Warzone Firefight can take a look at the Warzone Firefight Preview over on HaloWaypoint. To coincide with the launch of the Warzone Firefight update, Halo 5 will be free to play for a week for all Xbox Live Gold members (June 29th - July 5th). 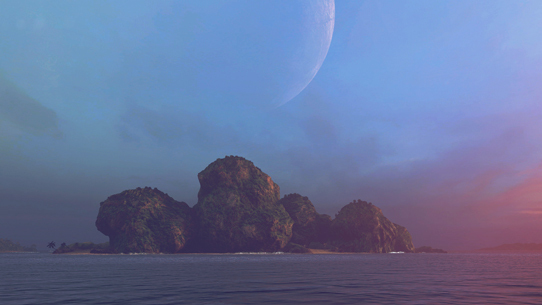 during this promotional period the game will also be 50% off, hopefully attracting a larger player base and likely new members to HaloCustoms. Do try to offer a friendly greeting. 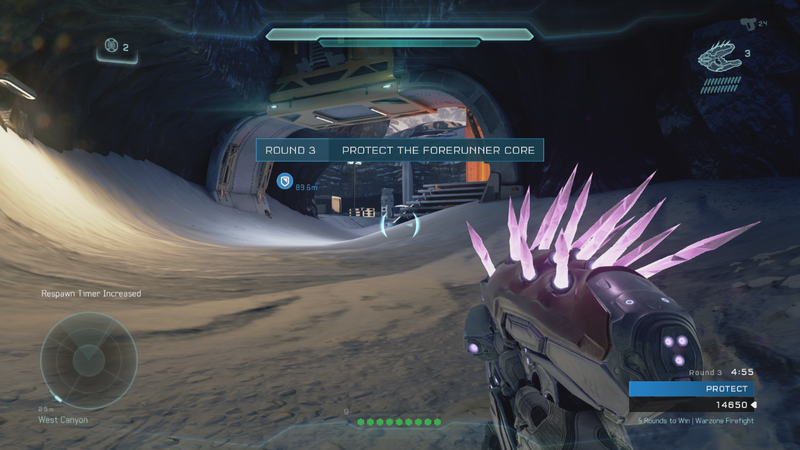 This next week is the ideal time to introduce a friend to Halo 5, the game is now more fleshed out and feature rich than ever before. Those of you that own the game as a physical copy will also be able to play without the disc in the tray for 7 days. Yay for laziness. Prior to release there's also going to be an official stream showing off the game's new content in full on the official Halo twitch channel tomorrow (June 28th) at 2pm PST. Don't forget to give that a watch and feel free join in the discussion of this new content below. 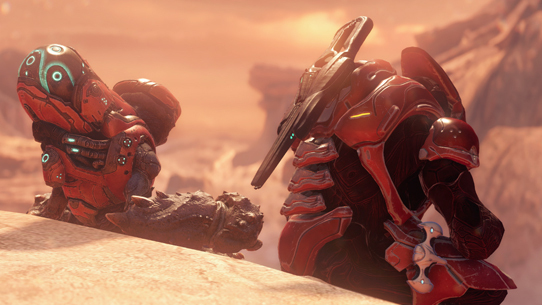 The Warzone Firefight update is now available! You can find the official release thread with additional information on the preview stream and new forge content, right here.